New Outlook really gets creative when it comes to hardscaping your yard. We will sit down with you, get your ideas, and then create a professional design which will show you what your property could look like. We are proud to say that we are involved with and certified by ICPI Interlocking Concrete Pavers Institute and NCMA National Concrete Masonry Association. These associations are made up of professional contractors, engineers, and product manufactures who are constantly looking at the latest technologies and techniques in hardscaping. They offer continuous education courses and training seminars to make sure their members are at the top of their game. 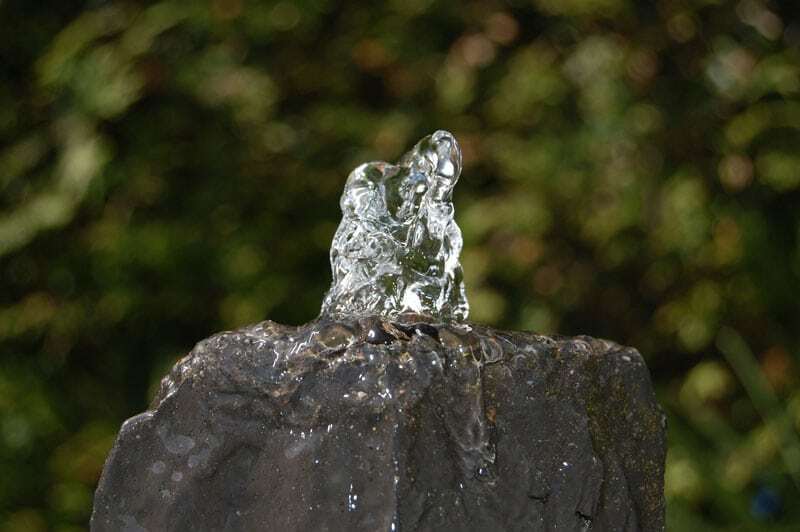 When it comes to water features we have several options to choose from and every job is unique and customized to your landscape. 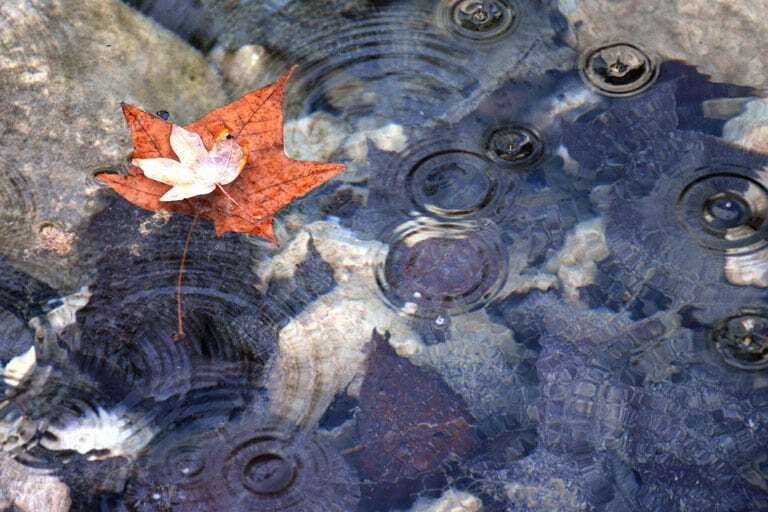 We install fountainscapes, ponds, and pondless water features which gives you the look and sound of moving water without the extra maintenance that comes with a normal pond water feature. 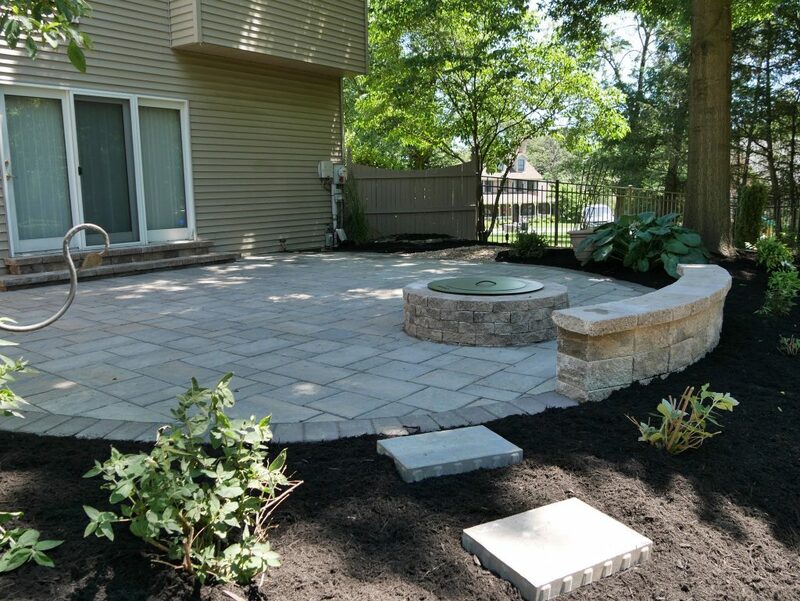 When it comes time hire a patio installation company in Harrisburg, New Outlook is the team to call. Add curb appeal to your residence or business, while adding elegance and value. There are many affordable, maintenance free, long lasting materials to choose from. With countless colors, shapes, and patterns to choose from we’ll make sure you find the perfect complement for your landscape. We specialize in creating beautiful and long lasting patio designs that will add to your home or business. Our team will consult with you on the best solution for your outdoor area, and make sure to finish the project on time using only the highest quality stones and finishing products. Sometimes a retaining wall will be required to complete a larger project, such as a patio installation, walkway installation, or a yard expansion. Retaining walls create additional space for you to enhance your outdoor look. 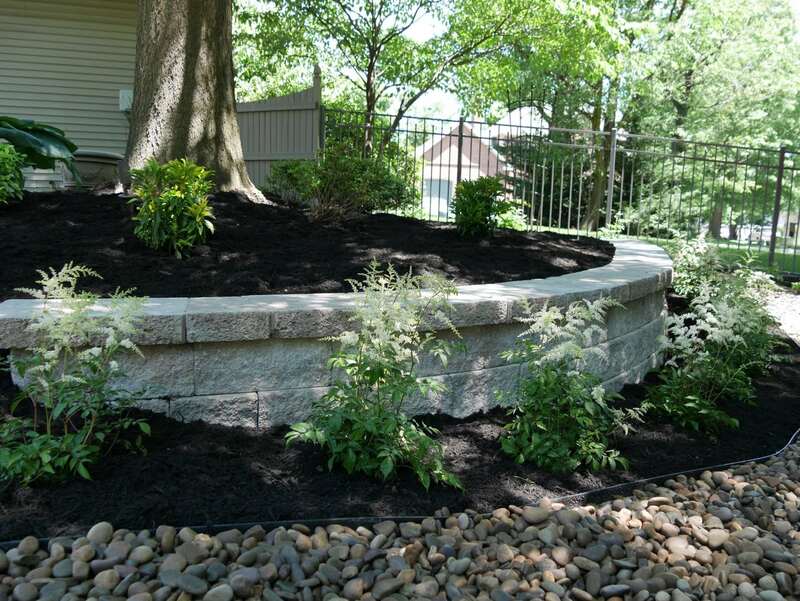 There are many ways you can create a beautiful outdoor space with a retaining wall installation. Complete it with a flower bed, plants, or even stone! 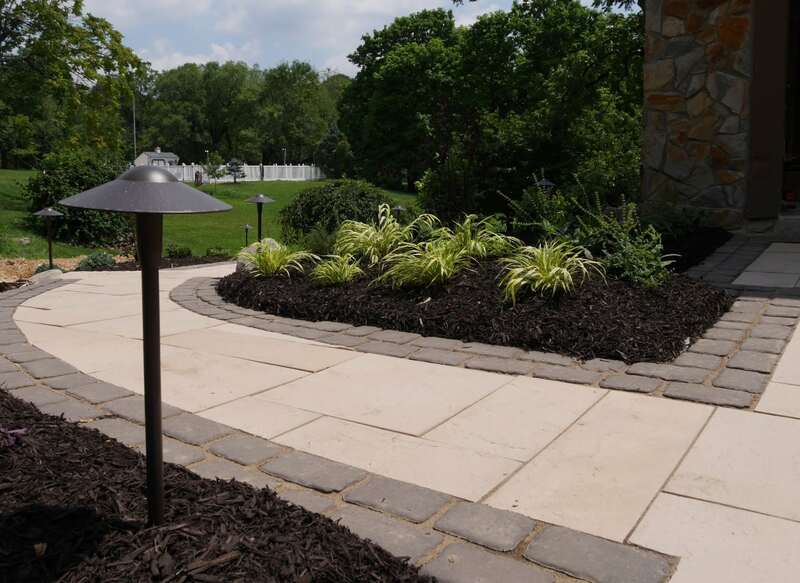 Our Harrisburg retaining wall installers will ask a lot of questions to understand your needs and will work with you to find the best materials to ensure you fall in love with the result.